The Aztecs are known for eating chocolate, killing people in sacrifice to their gods and ultimately getting defeated by the Spaniards. They are known by people as a barbaric race due to the large number of people they killed. The Aztecs believed in art, education and family very strongly. Also, religion was very important in Aztec culture and society. The Aztec people worshiped several goddesses and gods, each of whom ruled one or more aspects of nature or human activities. Furthermore, they had several agricultural gods because their culture was based on farming and also included natural elements they identified with their deities. Here are some more interesting facts about Aztecs. 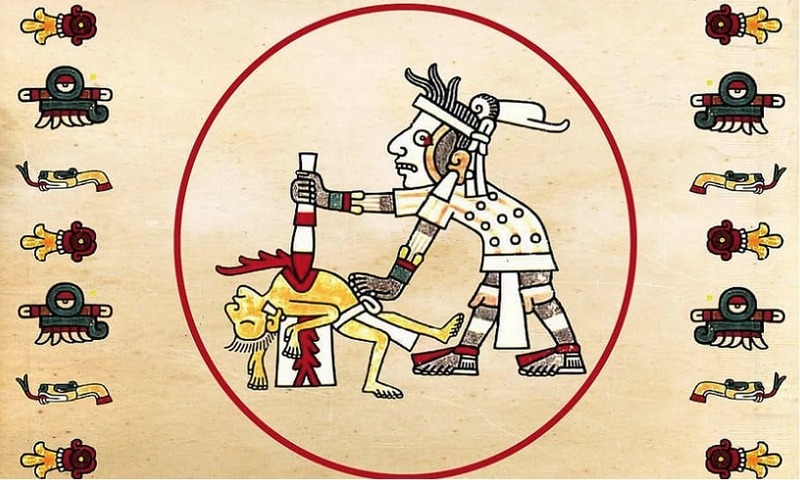 It was common in Aztec society for someone who was poverty-stricken to sell their children into slavery. 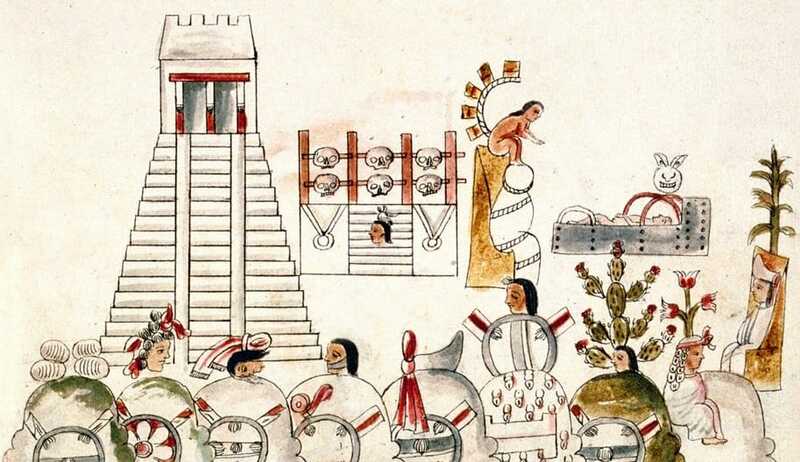 Several Aztecs would sell themselves into slavery. It was European disease that ultimately defeated the Aztecs. 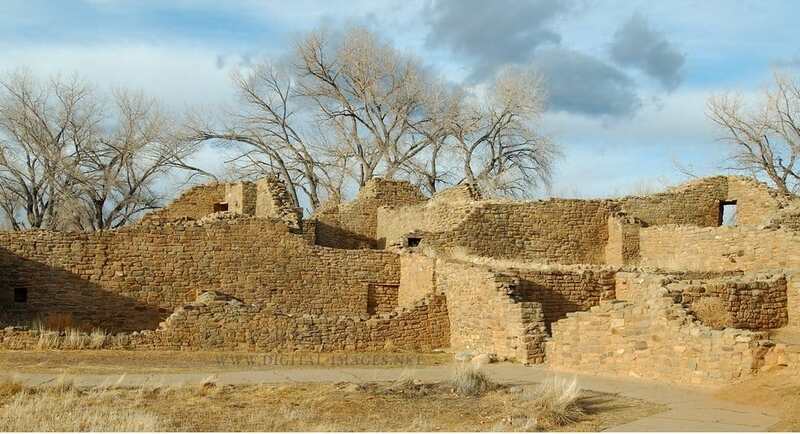 The amount of destruction caused by European diseases was immense, it is estimated that over 20 million Mexicans lost their life in a period of five years due to the diseases brought over by the Spanish. Their deceased were generally buried right under their house. One thing concerning the Aztec religion and Aztec gods is that these needed a lot of human sacrifices. 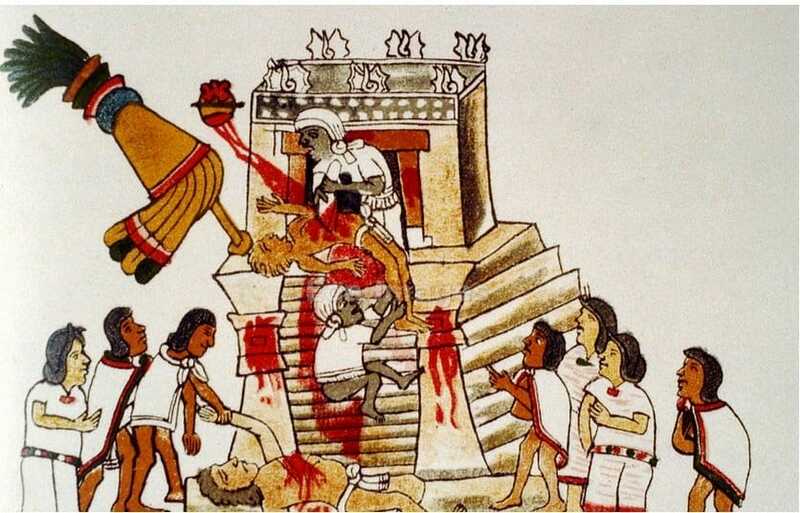 Occurring in larger numbers than in any other religion in history, these human sacrifices were performed by Mexica priests at the Pyramids of the Sun and Moon. 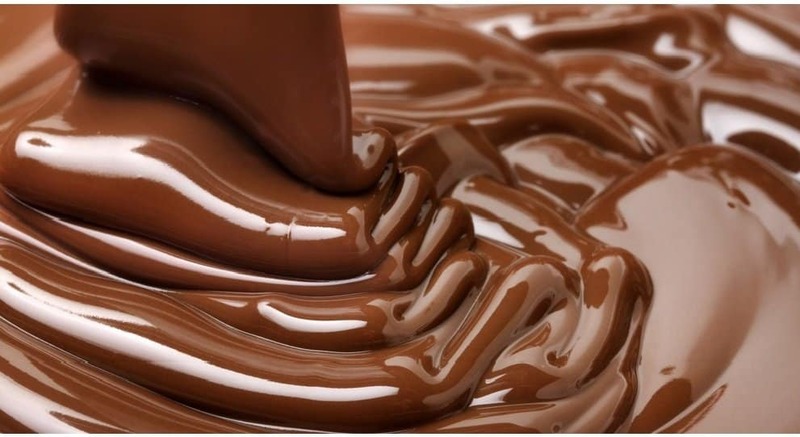 Aztecs were the first to introduce chocolate to the Europeans. Tlaloc was an Aztec water god who was worshiped as a giver of life and sustenance but was also feared for his ability to send hail, thunder and lightning. It was Westerners who came up with the name Aztec. 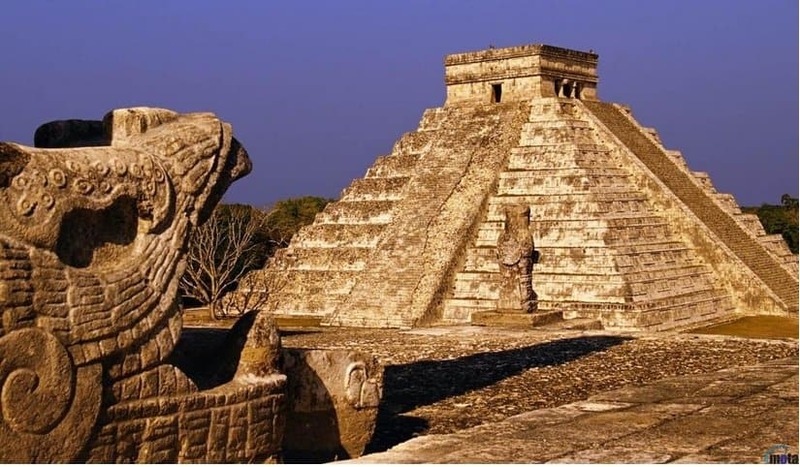 They probably took it from one of the original places that the Aztec people lived called Aztlan. Aztlan was an area in the Northern part of Mexico. However, the Aztec people referred to themselves as Tenochca or Mexica. 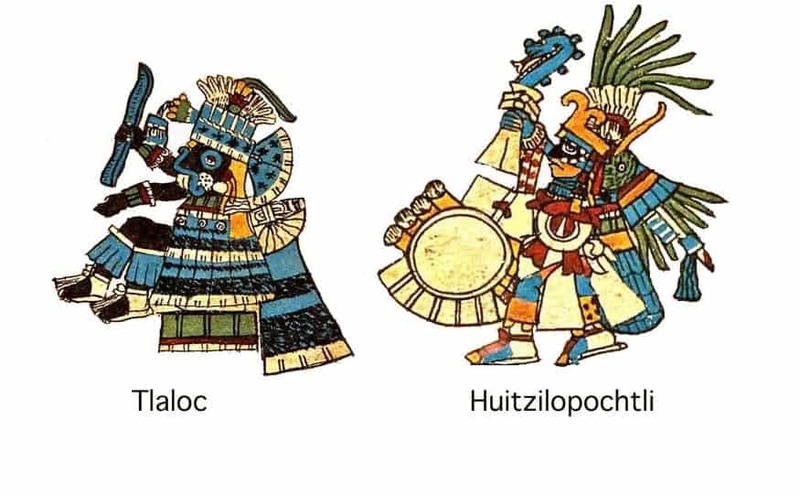 Most Aztec gods had two faces and two sides (bad and good) to their personalities. Xipe Totec was the god of goldsmiths, diseases and suffering. The problem with Xipe Totec was that his worship needed the flaying of slaves and the wearing of their skin. About 500 to 700 people had to die every year in order to satisfy Gods. The majority were war prisoners. Back in 1980, around 42 child skeletons were discovered near the large temple. Kids were sacrificed in times of dry spell, as their tears were believed to bring rainfall. 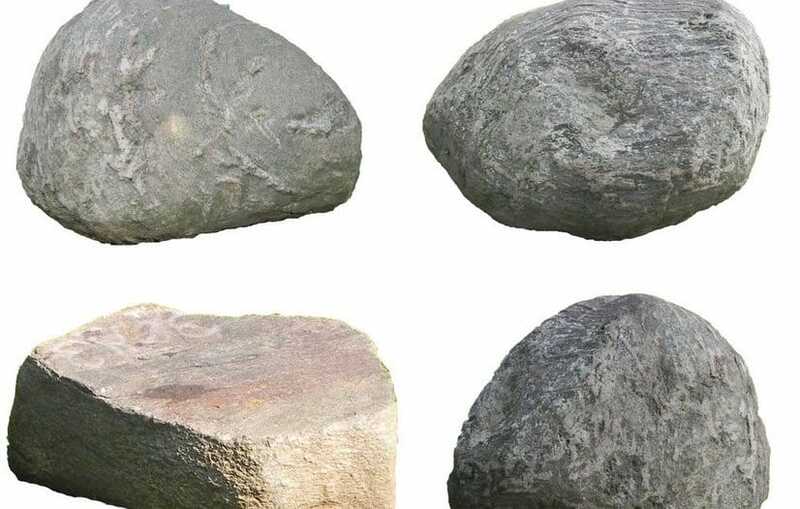 The stones that the Aztec people used to construct their temples weighed about 44 tons. 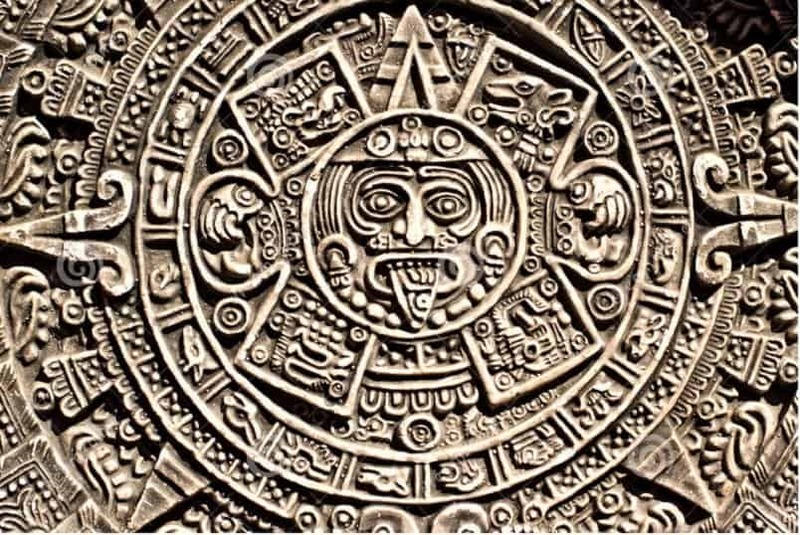 The Aztec solar calendar had 365 days based on the sun’s movements. 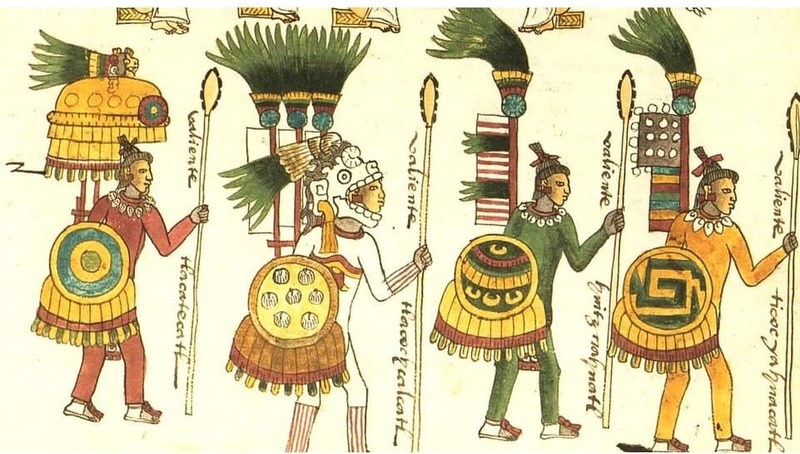 The Aztec people divided the year into 18 months of 20 days each (360 days), leaving an additional 5 days at the end of every year. The last 5 days were considered particularly unlucky. 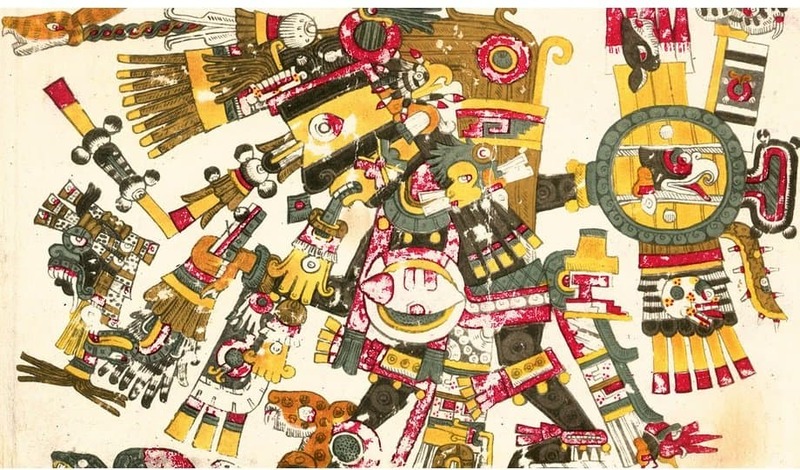 Archaeologists have uncovered more than 7,000 Aztec objects while excavating the ancient temple area. 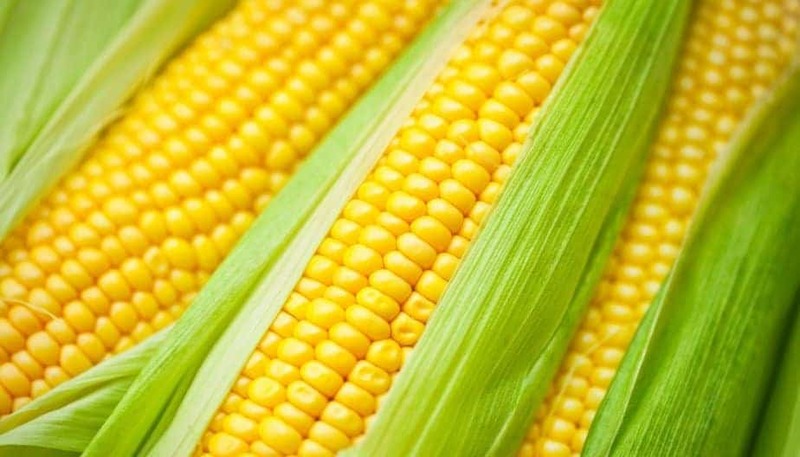 The main food source of Aztec was a type of corn known as maize. The Aztec people also ate vegetables, chocolate, chili peppers, squash, tortillas, avocados, meat, tamales and tomatoes. Many types of money were in daily use. 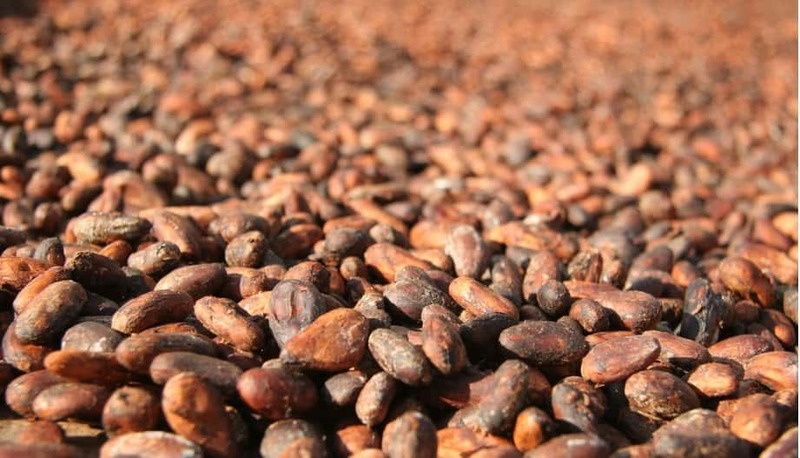 Cacao beans were used to make small purchases and cotton cloths were used to make bigger purchases. Aztec males were allowed to practice polygamy; however, there were particular stringent rules governing these relationships. The first wife the man took was the one he went through wedding ceremonies with and was considered his principal wife. However, the other wives were recognized in the official records. 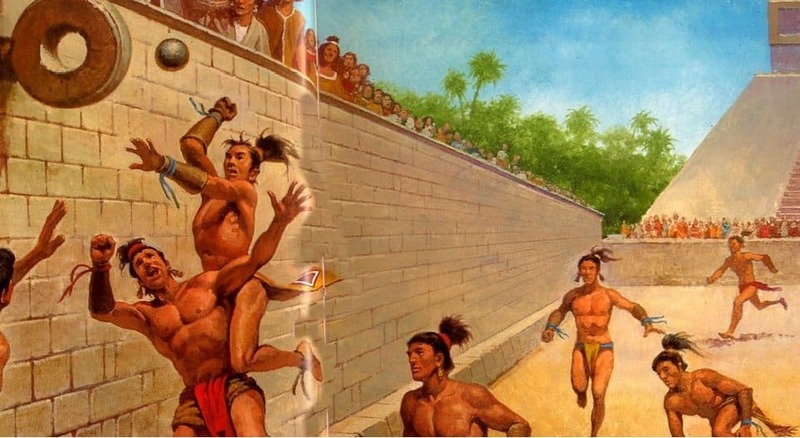 The Aztecs frequently played a ball game known as Ullamaliztli which consisted of getting a rubber ball through small hoops without it touching the ground. 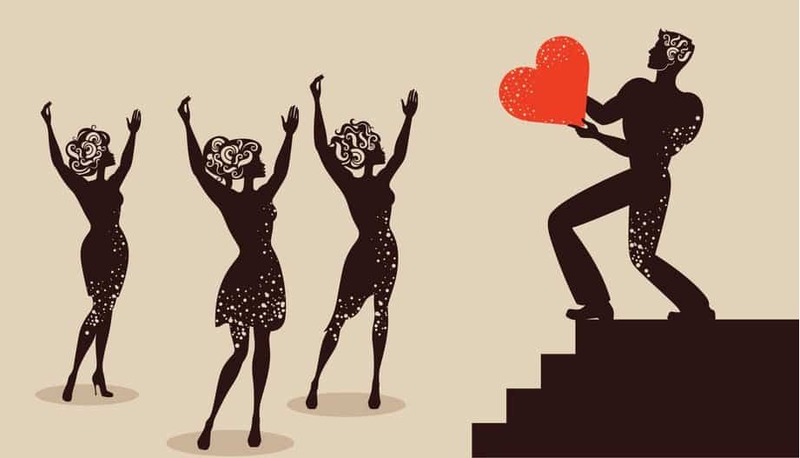 They could only use their hips, head, elbows and knees. 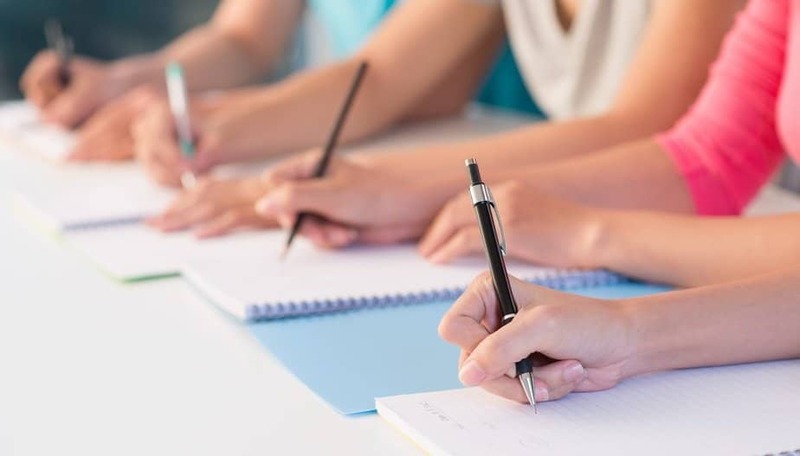 They were one of the first societies to mandate education for children. 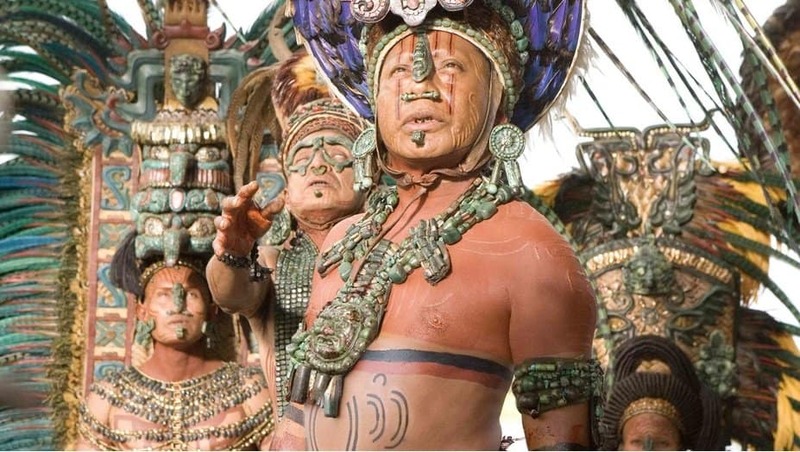 The Aztecs had compulsory schools separated between girls and boys. The Aztec people appreciated the faithfulness of dogs and when a soldier died, a dog was usually killed to be buried alongside the warrior to guide him to the new life.